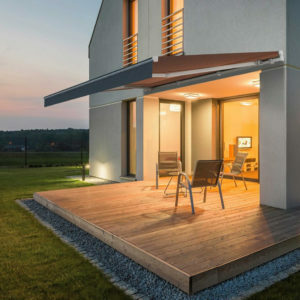 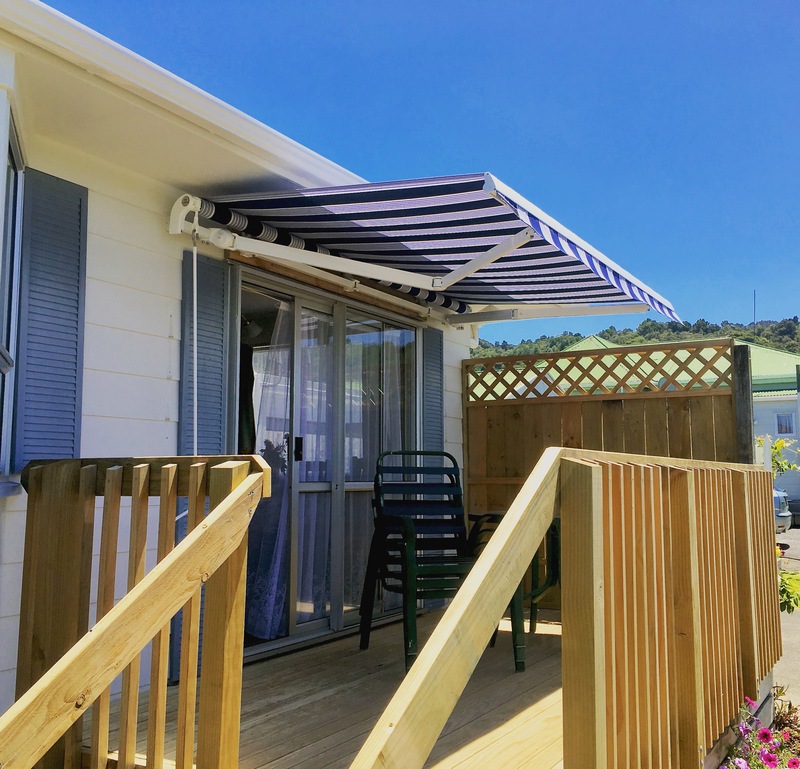 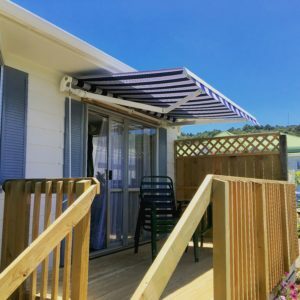 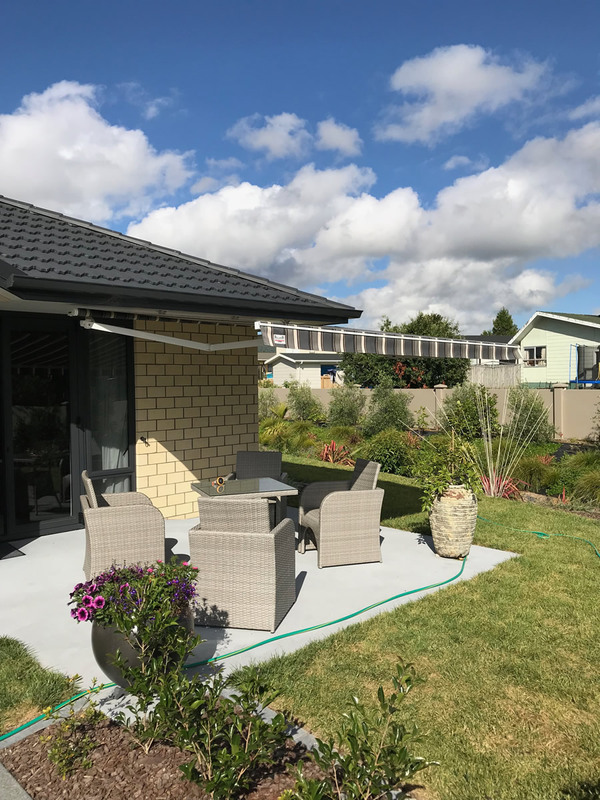 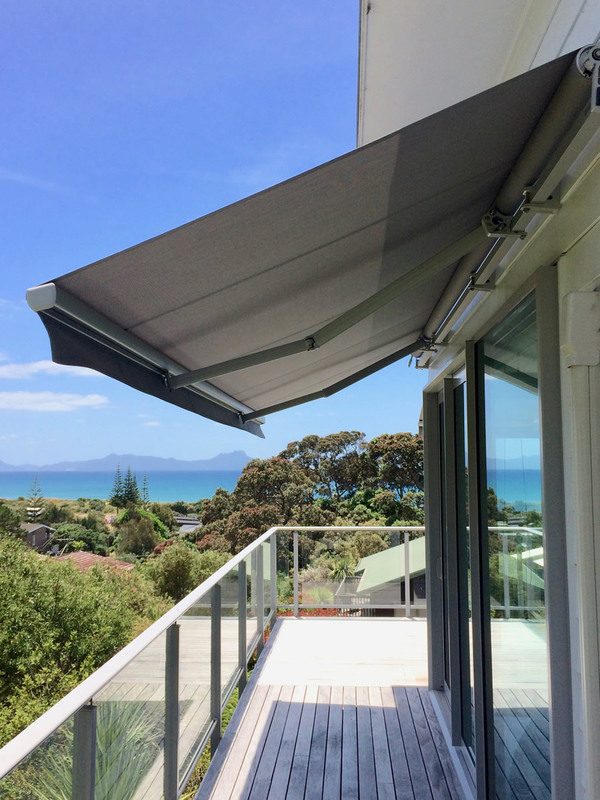 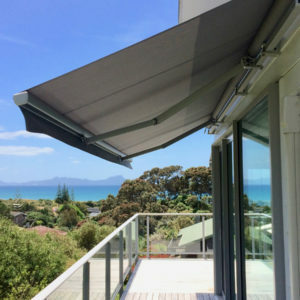 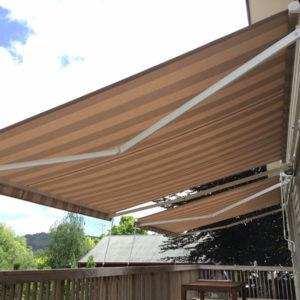 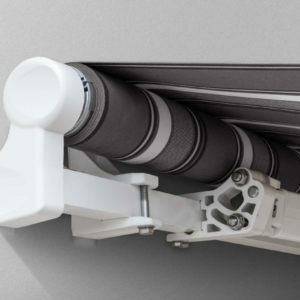 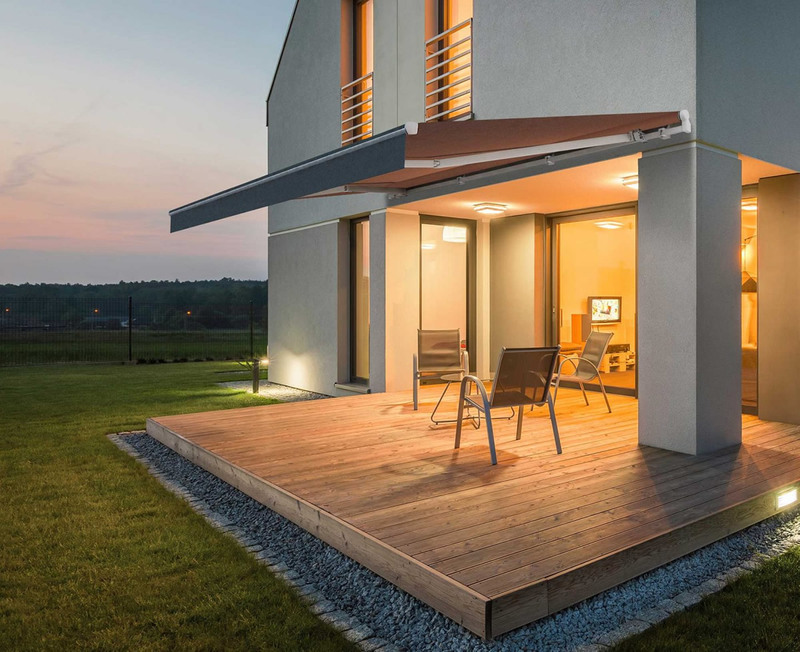 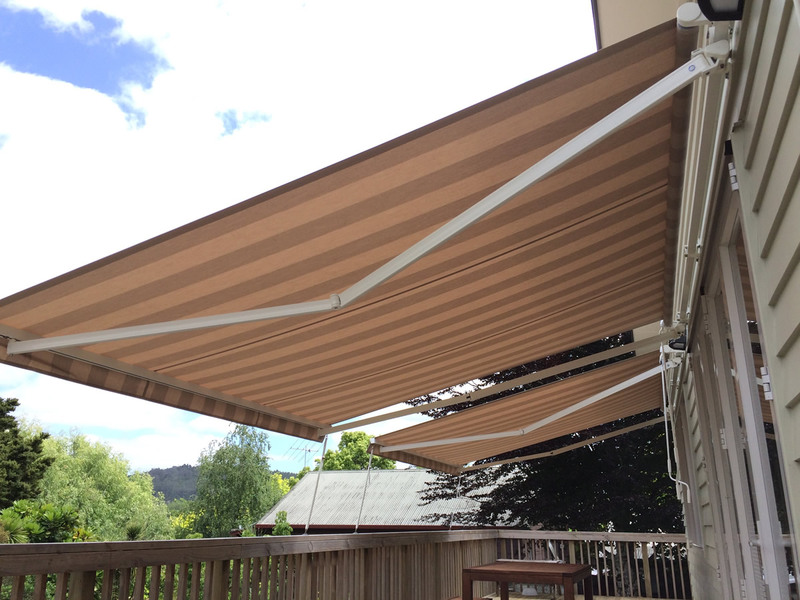 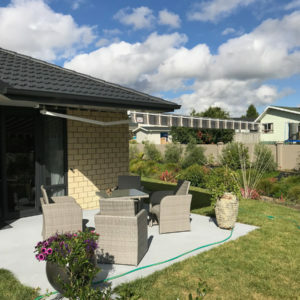 European engineered from the highest quality aluminium and stainless steel the Monobloc awning is the perfect solution for minimalizing heat, U.Vand weather exposure. 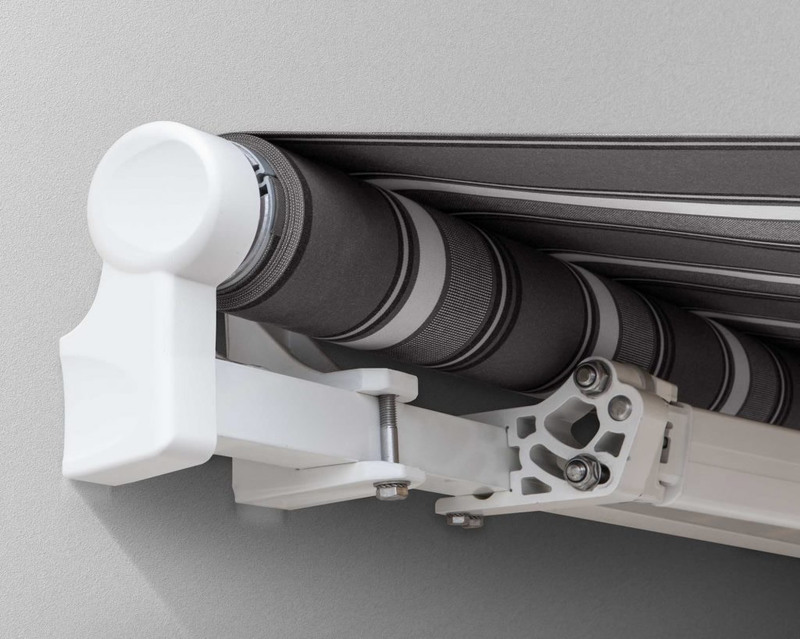 The open roller cassette is manually operated by a 7:1 crank or automated by the press of a button. 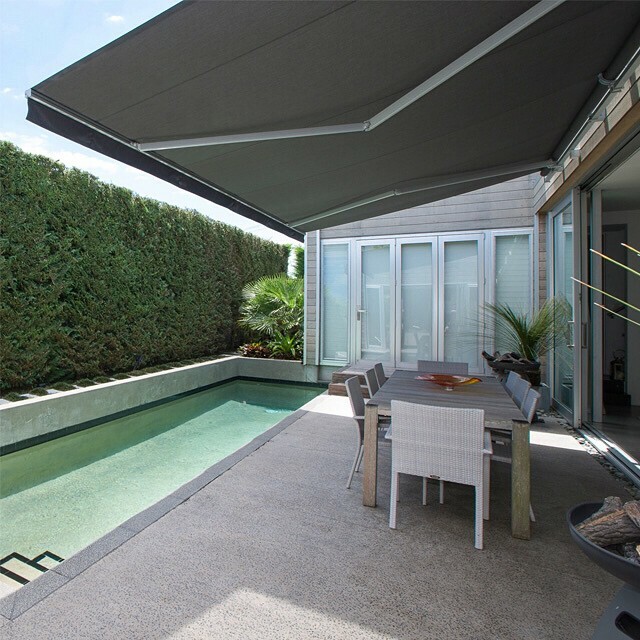 The elegant design complements any structure its incorporated into. 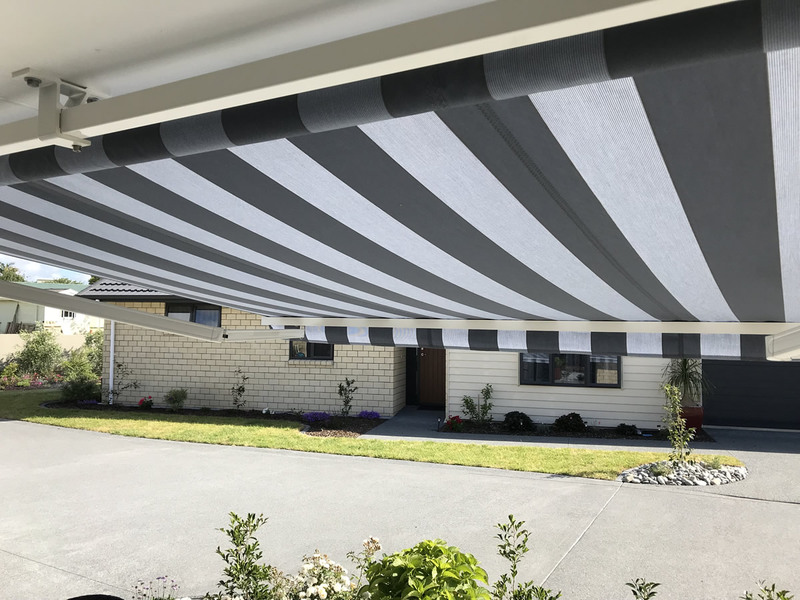 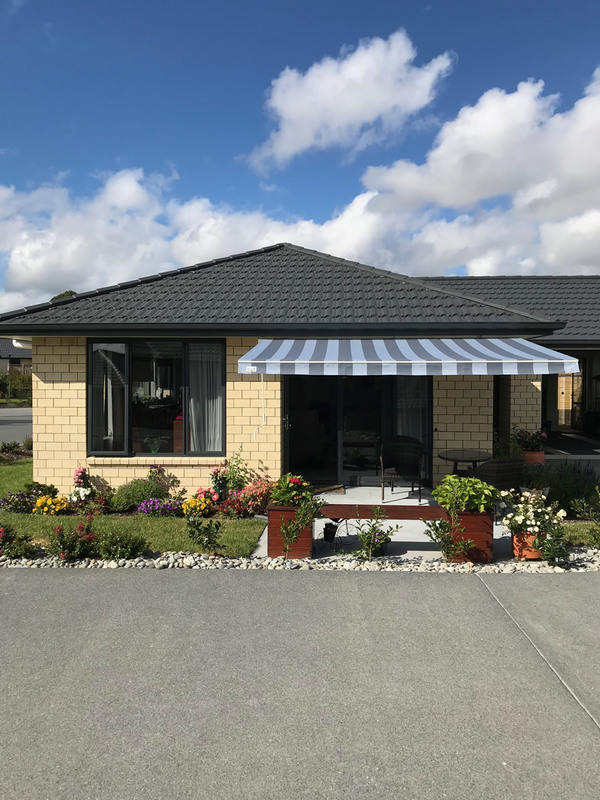 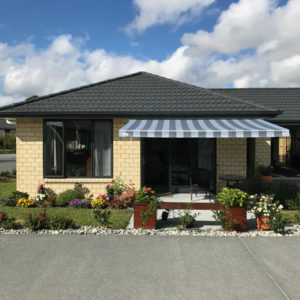 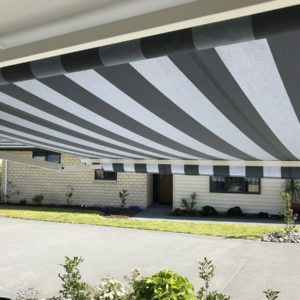 Face or Soffit fixing brackets make for ease of installation and with a choice of over 200 different colour and style fabrics your individuality is catered for.